Do you have multiple passions in life? Gilat Ben-Dor will be signing books and answering your questions about living life with a wide range of passions! Books will be available for purchase, including Gilat’s other two titles, The Confetti Path: 101 Ways to Celebrate Your Passions and Inspire Creativity, and The Rainbow Blueprint: An Action Journal for Those With Many Passions. 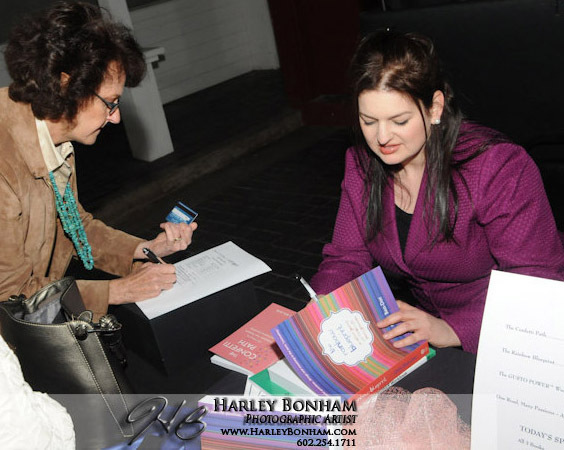 Meet this passionate author in person! Event is open to the public, and will be held at Dog Eared Pages Used Books, 16428 N. 32nd Street, Suite 111, Phoenix, Arizona 85032. The GUSTO POWER™ Workbook: Tactics and Strategies for the Multi-Passionate Professional. 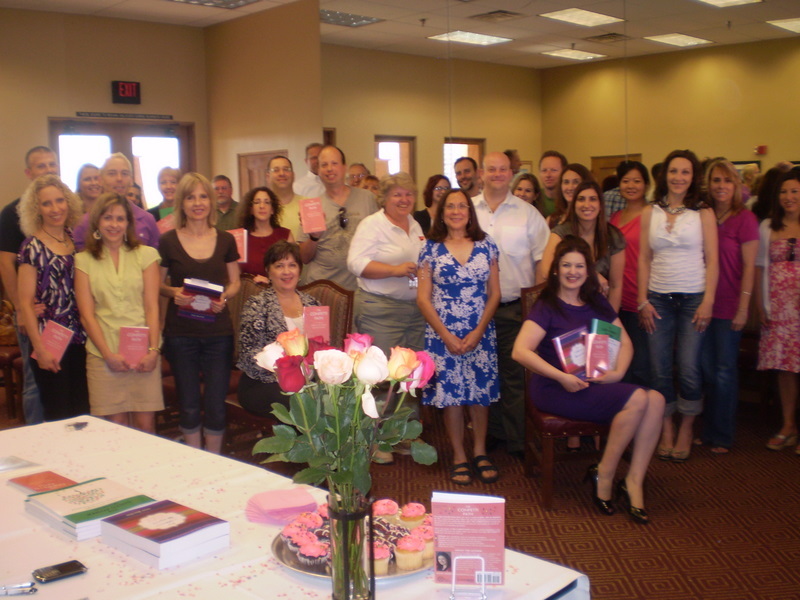 Author, speaker, and multi-passionate expert Gilat Ben-Dor will be signing copies of her three latest books at the Talking Stick Golf Club in Scottsdale, Arizona on Saturday, May 7, 2011 between 2:00-5:00 pm. This event will also feature Gilat Ben-Dor’s lively presentation, “Celebrate Your Spectrum™,” and the opportunity to meet Gilat, enjoy light refreshments, and have your new books personally signed by Gilat. This event is free and open to the public, and will be held in an open-house format. Books will be available for purchase. Gilat Ben-Dor enjoyed a great book signing at the Tucson Festival of Books (March 12-13, 2011), held on the vast green of the University of Arizona campus in Tucson, Arizona. 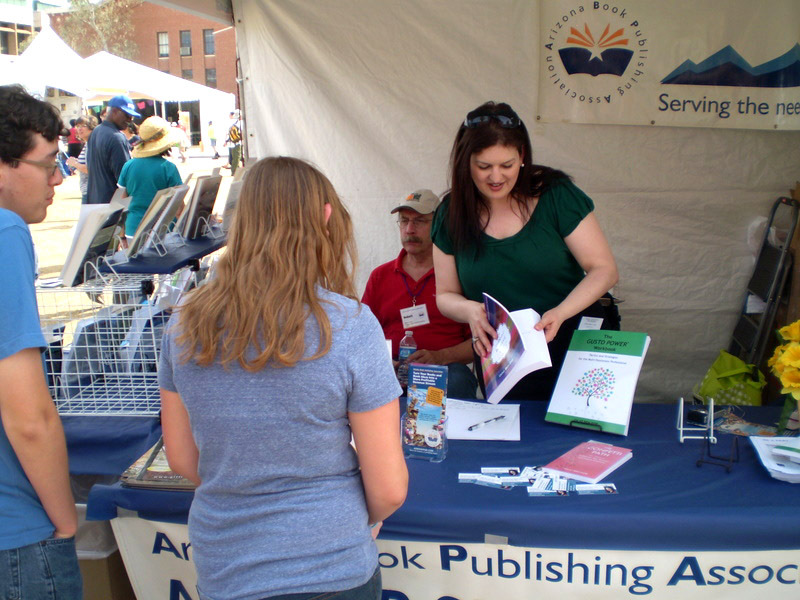 This is Arizona’s largest book festival, and drew 80,000 people last year.